Here is the amazing Tapp family, the first family on the blog! Yay! You might be thinking they look familiar, it's because I took their family pictures last fall and they asked me to take their family/maternity pictures again this time! These guys are just wonderful to work with and always know how to make you laugh! 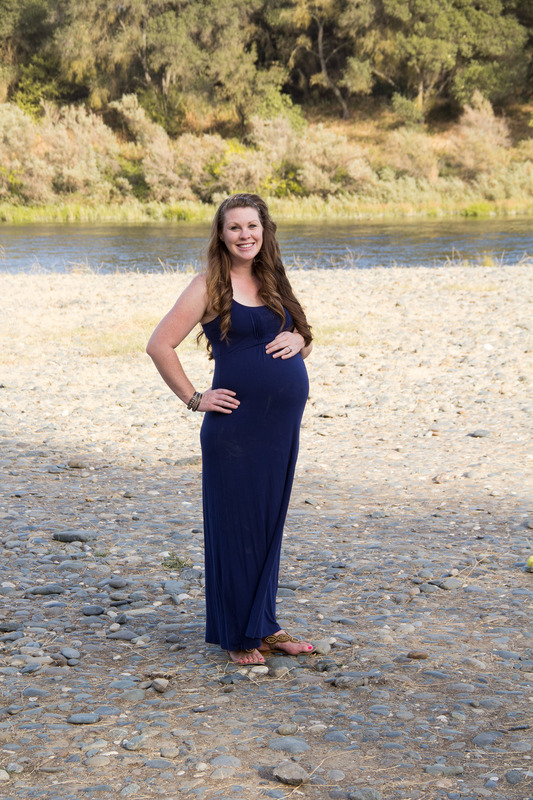 This family has a soon to be born daughter and sister named Rowen, isn't that just a beautiful name?! I can't wait to take her newborn pictures!